Support for System Platform 2014 R2 SP1 – Version 3.01 formally supports System Platform 2014 through 2014 R2 SP1. The new version of A4SPfor System Platform, i.e. v3.01 supports the most current version of Wonderware System Platform 2014 R2 SP1, and continues to support System Platform 2014/AppSvr 4.0 and 2014 R2/AppSvr 4.1. Please note that version 3.01 does not support versions prior to 2014. Prior versions of System Platform will continue to be supported using the 2.0x line of A4SP products. 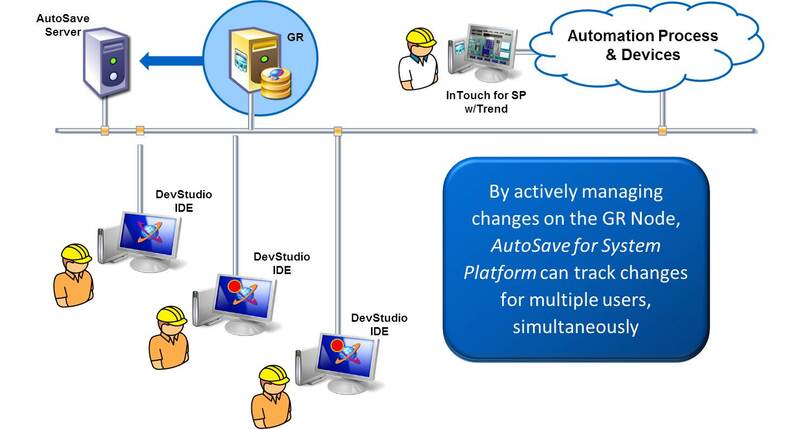 AutoSave for System Platform (A4SP) provides customers with extensive change management features, such as real-time tracking of design changes and the ability to undo changes, advanced disaster recovery, detailed object comparison and analysis, full Galaxy backups and revisions. It complements Wonderware System Platform and Development Studio and IDE products with unparalleled change management, lowering risk and improving version control. It allows engineers to archive and retrieve versioned objects, templates, and instances for System Platform as well as manage the versions. 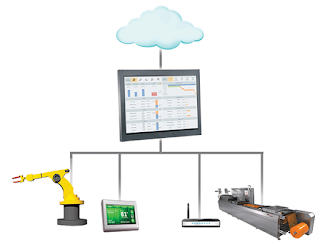 This delivers a high level of integrity assurance for System Platform applications while lowering automation system life-cycle maintenance costs. Removing undesirable changes – Maintaining a history of all revisions is very important for “undoing” an undesirable program change. With AutoSave for System Platform, users can access prior copies of objects and restore applications quickly and correctly. Accessing prior versions of objects – Each object’s version history is stored in AutoSave for comparison or reuse. Detecting differences between multiple versions – AutoSave for System Platform provides the ability to compare any two versions of an object with detailed identification of changes. Greater insight into an object’s associations – A template may have many instances; AutoSave for System Platform provides the ability to see how one object is associated with others. Restoring object changes after a Galaxy restoration – If a Galaxy gets corrupted, it must be restored from a backup. AutoSave for System Platform comes to your rescue in such situations; it can provide object updates that occurred immediately prior to the event. For more information on A4SP, contact one of our distributors.